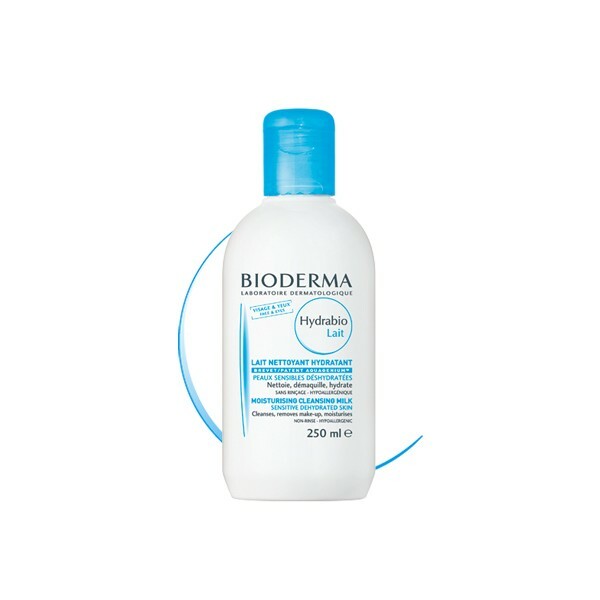 The first moisturising cleanser and make-up remover with Aquagenium® for sensitive and dehydrated skins. • Gently cleansed, rebalanced and durably hydrated*, the skin regains comfort, suppleness and radiance. • An innovative galenic form, Hydrabio Lait is the first cleanser and make-up remover that combines the gentleness of milk and the freshness of water. 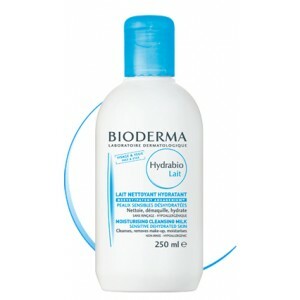 • Non-comedogenic and hypoallergenic, Hydrabio Lait guarantees excellent skin and eye tolerance. • Moisten a cotton pad with Hydrabio Lait and carefully cleanse the face and eyes.